A foundational Promise Keeper, Paul Monahan was amongst those at the inaugural camp at Willow Park in 1994. He has since been involved in bringing Groups to Events as well as a variety of other Men’s Ministries, including being part of a 4x4 for 11 years. He has been involved in redeveloping his church’s Men’s Ministry using Promise Keepers concepts and resources. 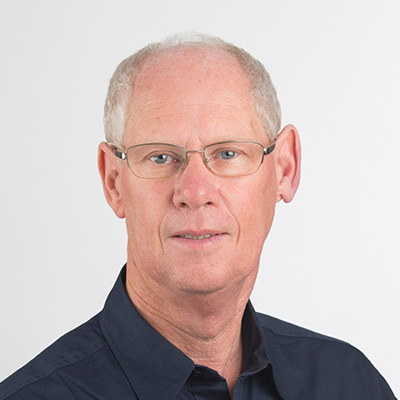 In 2014 Paul joined the PK team in the role of Men's Ministry Co-ordinator, and in 2018 became the Promise Keepers National Director upon the retirement of Paul Subritzky. Paul Monahan understands the challenges facing men and has a vision to inspire and encourage men to step into all that they can be. Paul is an experienced church leader, having had a number of different roles in church leadership over the past 20+ years. He has studied at Lifeway Bible College and been a Christian School principal for 14 years. The majority of Paul’s professional life has been in the education sector, including 25 years in senior management. He holds a Masters in Education Leadership as well as several other qualifications. 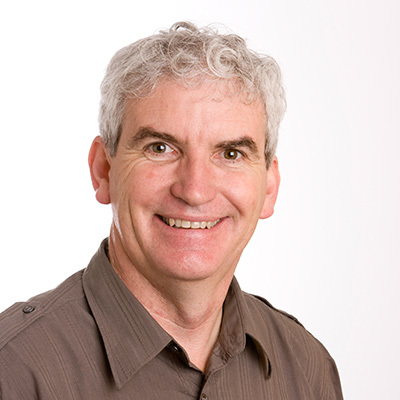 With a keen interest in community building and social justice, Paul has spent many years working on boards of community-based Christian organisations at both a national and regional level. These groups work in the areas of those “at risk” including people with addictions, dysfunctional families and those outside the conventional education system. Paul loves to find innovative ways to do ministry. Impressively, he has found a way to combine Men's Ministry with his passion for motor-racing, including competing with his church's Men's Group in the inaugural 24-hour Lemons Race (a charity event to raise money for prostate cancer) at Hampton Downs. Until 2012 Peter was CEO for the Allen Group, a position he held for 36 years. Peter has been involved with Promise Keepers as a Board Member for many years and has attended every Promise Keepers Event except one. Peter has become even more involved recently, pioneering Electives on retirement (Third Age) at the annual Men’s Events. Men have appreciated the range of questions and topics that he raises for them to consider about their future. Lately Peter has also been working with Paul Monahan, helping to encourage leaders as they build successful Men’s Ministries. He is an integral part of the day to day leadership team at Promise Keepers. Peter has been married to Frances since 1979, and they have four children and a handful of grandchildren. Peter and Frances attend Coast Vineyard in Orewa. I love working from a place of conviction – where I get to exercise my beliefs and help others on their journey. I have been involved in facilitating and promoting big events for most of my life. This includes YFC camps called “Summer Harvest” on the farm we owned. I know what it takes to make something happen - from any perspective. I have worked at Board level through to sanitation! I have been on the platform, dealt with speakers, done advertising and social media, liaised with supporters, handled logistics, overseen youth camp facility development, parked the cars and even cleaned out the sewerage pump. The only thing that matters is that we are changing the world, one person at a time! Personally, I have enjoyed having a family with Kerrie and all the experiences that raising five children entails. We love getting out around the back roads of NZ, camping and being involved with a military vehicles club. We have an ex-army 1940 Dodge pickup truck to take our mind off the Auckland routine. Since 1994 my primary focus has been with Promise Keepers. It started with a visit to PK USA and a conference with 50,000 men in Colorado. We came home and initiated powerful Men’s Events here, which continue to impact men. The vision of Promise Keepers has always been a combination of large Events and Men’s Small Groups which help men to process life. It is also a challenging task to promote Men’s Ministry and see it grow in churches but now there is a lot more activity in denominations. 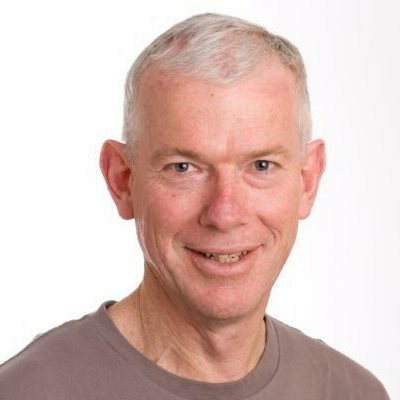 PK has led me to being involved in several Men’s Groups over the years and through this experience has come the total conviction that most men are far more isolated than they realise, and the only way to really break through that is by regularly spending time together, gaining more understanding and empathy about each other so that genuine, deep friendships can grow. God can speak to me through my friends in that situation. These groups are the way forward for men and Men’s Ministry in churches. That is the realisation that fuels my work at Promise Keepers.